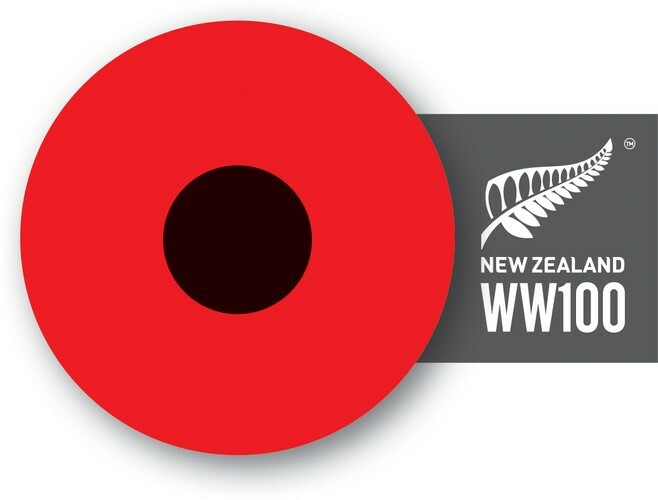 Hataitai local resident Louise Brockway has researched over 150 Hataitai residents who went to WW1 and published their profiles. 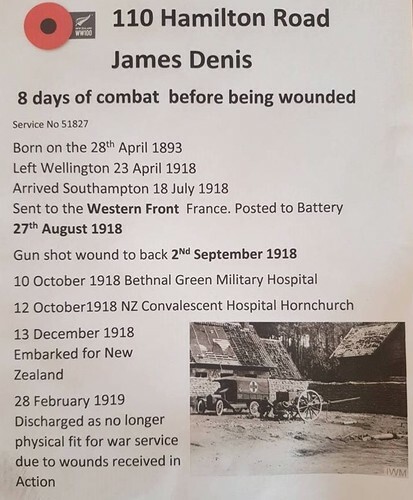 To mark 100 years since the end of WW1, the Hataitai Community House and Hataitai Community Recreation Trust, Joint Management Committee are posting this display at the Hataitai Bowling Club. Entry to the display is by gold coin donation and includes a tea or coffee. There will be a 1918-style afternoon tea available, along with petanque, bowls and croquet on the Green.